Community service is an integral part of Nativity Prep. During their time at DeSales the boys visited the Good Shepard Rehab Center in Bethlehem PA. 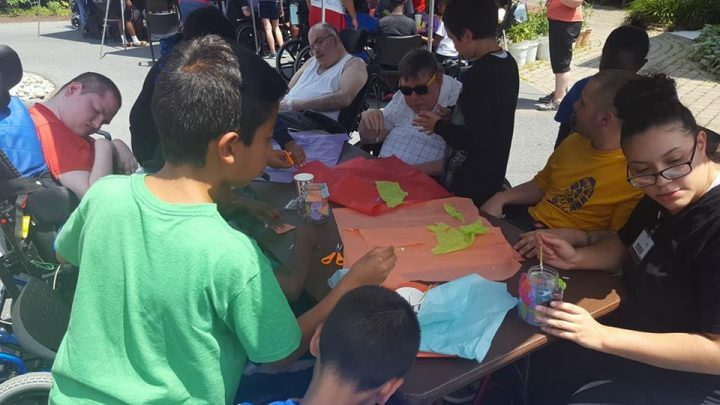 They chatted with the residents and worked together on fun crafts.